Engine No. 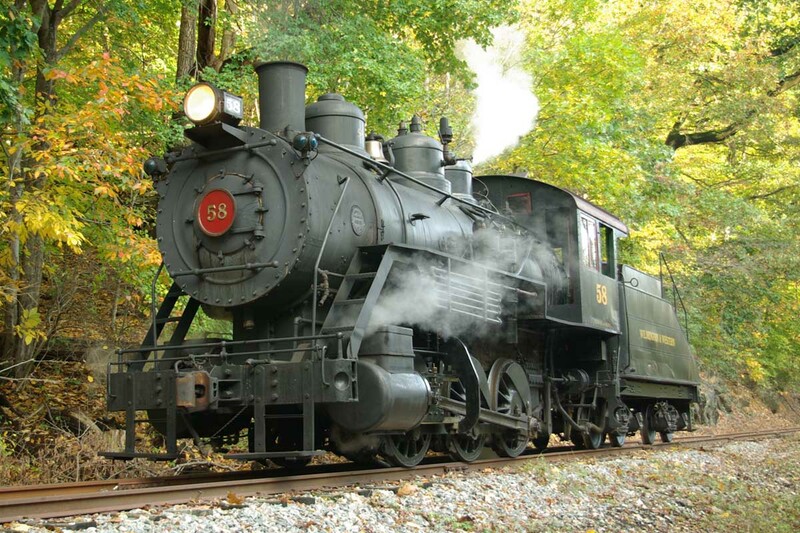 58 was built by the Baldwin Locomotive Works of Philadelphia in October 1907 (construction #31899) for the Atlanta, Birmingham & Atlantic Railroad. She later became Atlanta, Birmingham & Coast No. 27. 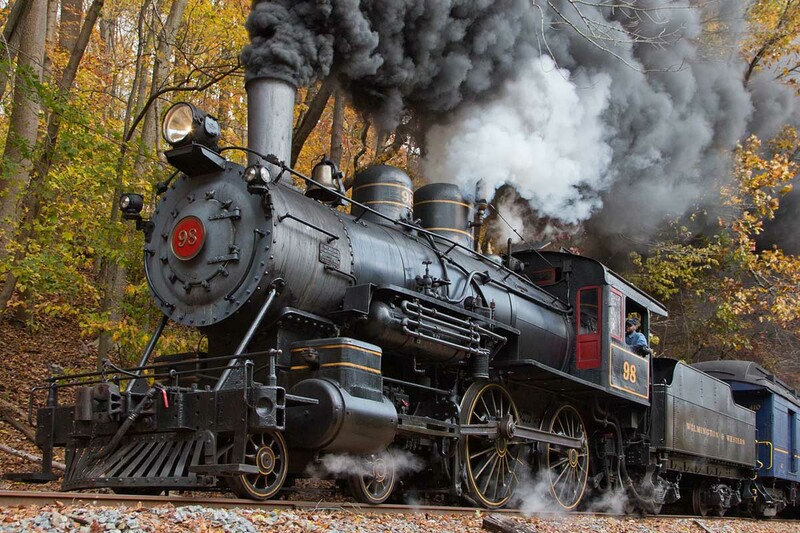 The locomotive was eventually sold to the U.S. Army and wore the number 6961, and was sold again to the Virginia Blue Ridge Railway and became their No. 4. She was later purchased by the Mead Corporation of Lynchburg, VA, and renumbered 300. In 1963, Malcolm Ottinger purchased No. 300 for his Valley Forge Scenic Railroad (VFSR). After operations ended on the VFSR, Brian R. Woodcock purchased the engine in 1973, moved her to the Wilmington & Western, and returned the locomotive to its original number. After sitting in storage for many years, Woodcock moved No. 58 to Avondale, PA, in December 1988 to become the star attraction of his Avondale Railroad Center. The locomotive sat as a static display until 1997, when Woodcock donated No. 58 to the Wilmington & Western with the wish that it be restored and operated in regular service. No. 58 returned to steam in the fall of 1998, and was dedicated as "The Veteran's Locomotive" on May 23, 1999. No. 58 has a boiler pressure of 190 psi, a tractive effort of 31,100 lbs. and weighs over 150,000 lbs. No. 58 returned to service in November 2017 after a federally-mandated 1,472 day inspection, which required an almost complete disassembly of the locomotive, followed by inspection and rebuilding. Engine No. 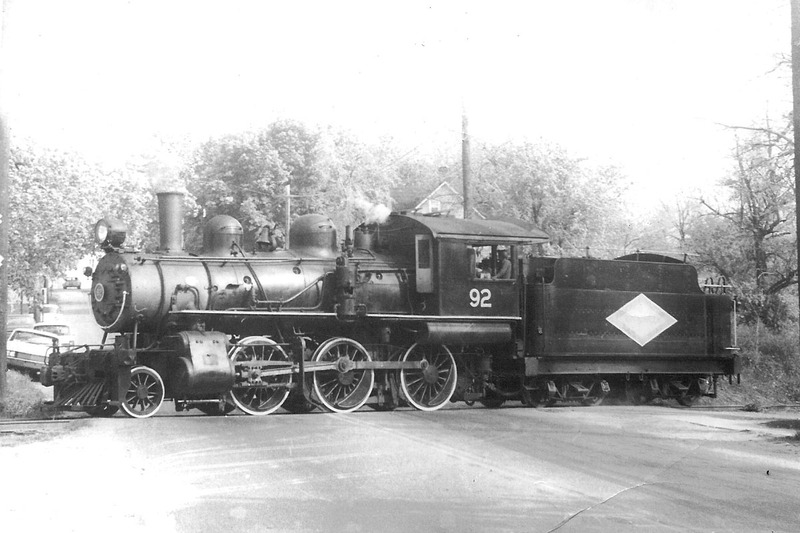 92 was built by the Canadian Locomotive Company of Kingston, Ontario, in 1910. Originally Grand Trunk Railroad class E-8 No. 1017, she was rebuilt with superheaters and piston valves in 1913 and reclassified as a class E-12. No. 1017 became Canadian National class E-10a in 1923 and was renumbered 919. In 1951, she was renumbered again to become No. 92. She was purchased by Historic Red Clay Valley Inc. in 1959 and has the distinction of being our first steam locomotive. She has 63-inch drivers, boiler pressure of 170 psi, and weighs in at nearly 142,000 lbs. No. 92 currently sits in our yard awaiting a large donation so that she can be restored to active service. Two of her sisters are not far from the Wilmington & Western: No. 89 is at the Strasburg Rail Road and No. 91 is at the Middletown & Hummelstown Railroad. The first locomotive with a 4-4-0 wheel arrangement was built in 1837 and the design lasted for nearly a century. By the end of the 1920s, over 25,000 such locomotives had been built. 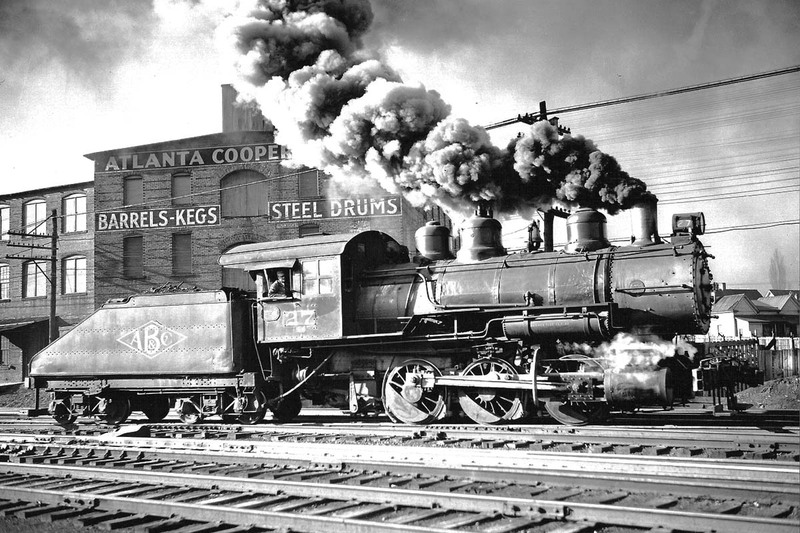 The 4-4-0 was a popular choice for nearly every American railroad, so much so that the wheel arrangement soon earned the name "American Standard," or simply "American." 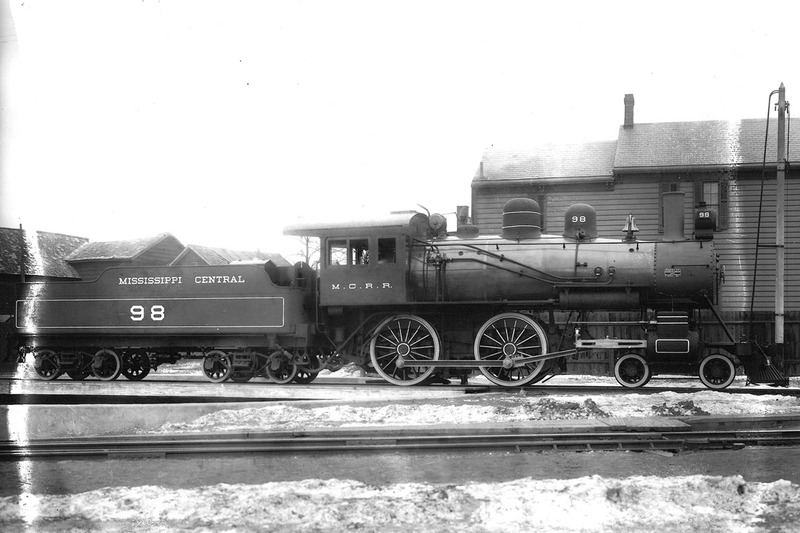 Engine 98 was built by the American Locomotive Company of Schenectady, NY, in January 1909 (construction #45921). She worked in passenger service on the Mississippi Central before being retired in December 1944. Paulsen Spence purchased No. 98 in 1947 for the Comite Southern, and later the Louisiana Eastern. Thomas C. Marshall and T. Clarence Marshall purchased the locomotive in January of 1960 with the intent of operating her (and several other engines) on a proposed weekend steam tourist railroad in Wilmington, DE. Engine 98 was moved to the Strasburg Rail Road where she was placed in storage until facilities could be obtained in Wilmington. In April 1964, No. 98 was moved off Strasburg property and shipped to the Wilmington & Western where she was returned to service in October 1972. Tom Marshall officially donated the locomotive to Historic Red Clay Valley Inc. in December of 1977. No 98 operated regularly throughout the 80s, 90s and 2000s. She was removed from service in 2017 to undergo the federally-mandated 1,472 day inspection, a process which will require disassembly of the locomotive for inspection and repair.